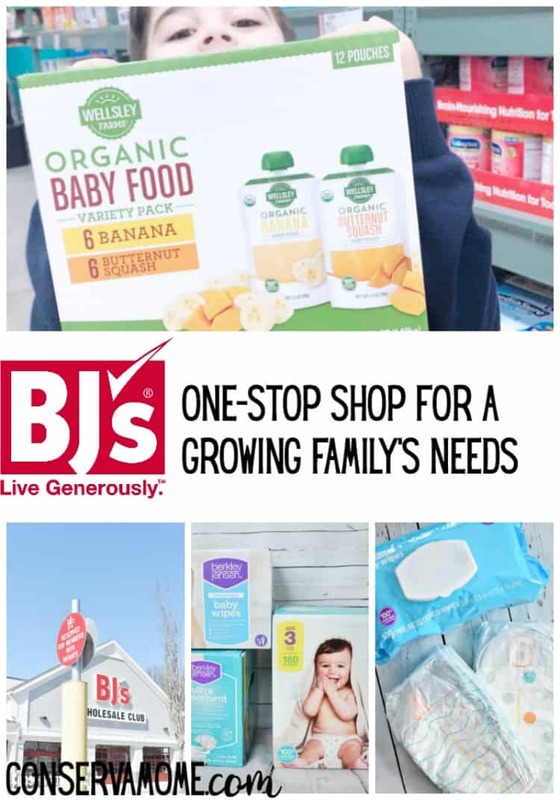 Find out how BJ’s is The One Stop-Shop for A Growing Family’s Needs. Disclosure: I’ve partnered with BJ’s Wholesale Club as an Ambassador and #BJsSmartSaver. However, all opinions and my love of this fantastic club are all mine! The New Year is here which means we’re finally settling in to life on our end after our big move. It was crazy moving from one state to the other but thankfully the kids are in school and we’re back to the daily comfortable chaos. That being said, living in a small town in Pennsylvania has made my BJ’s membership even more valuable. Between taking my Kindergartener in to school, waiting for the kids to get off the bus, and everything in between, my day truly gets away from me. Thankfully, though, I’m only 20ish minutes away from my closest BJ’s, making them my one stop shop for our growing family’s needs. 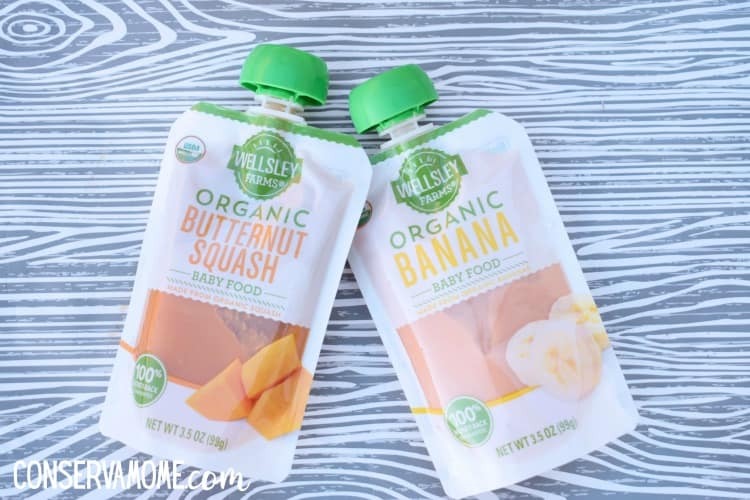 There’s so much you can find at BJ’s from diapers to wipes, clothing to baby gear and now you even get to enjoy bigger savings while still feeding your little one’s quality products thanks to their new line of Wellsley Farms Organic baby food! You heard right! 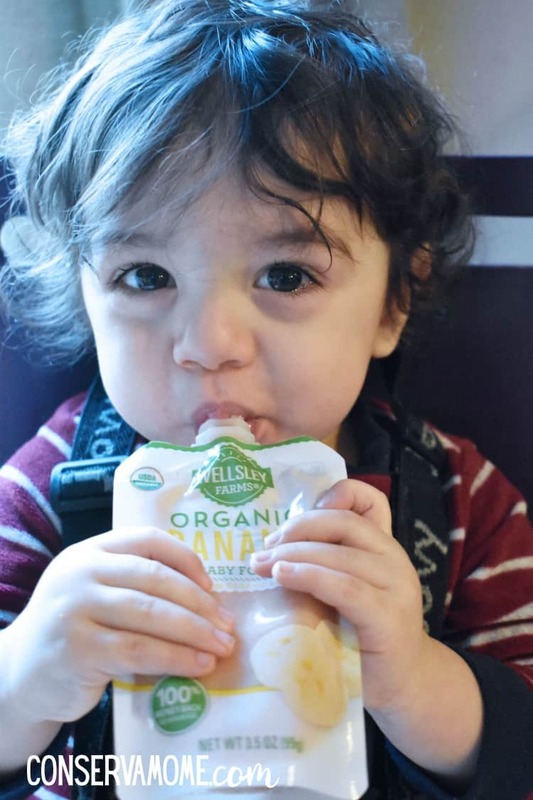 BJ’s now carries their own organic baby food, at an everyday low price! This new product is being released at all BJ’s clubs and let me tell you it’s perfection. 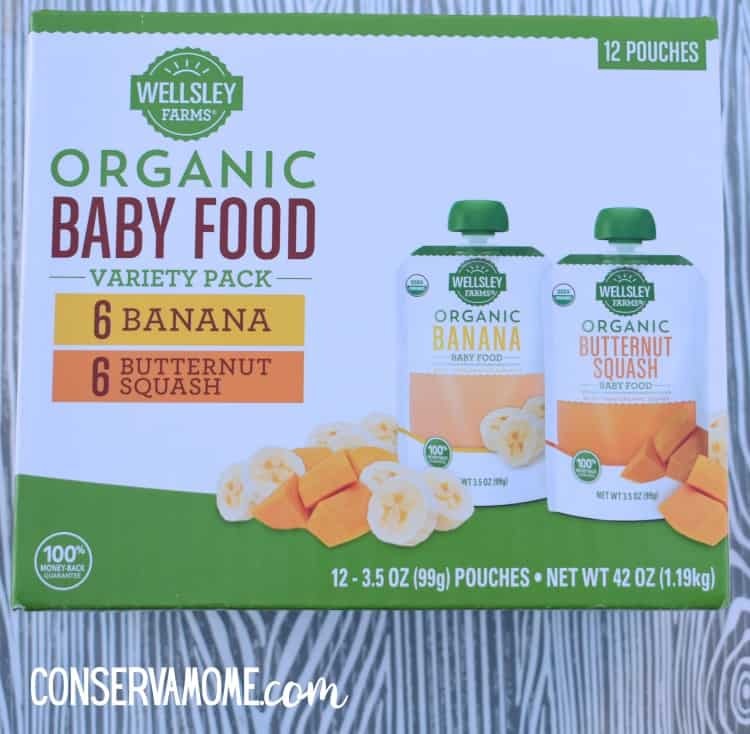 You get 12 pouches of organic bananas or butternut squash, making this the perfect first food for baby or a snack for your growing toddler. Found in convenient see-through pouches you’ll find this delicious variety pack in the baby section. 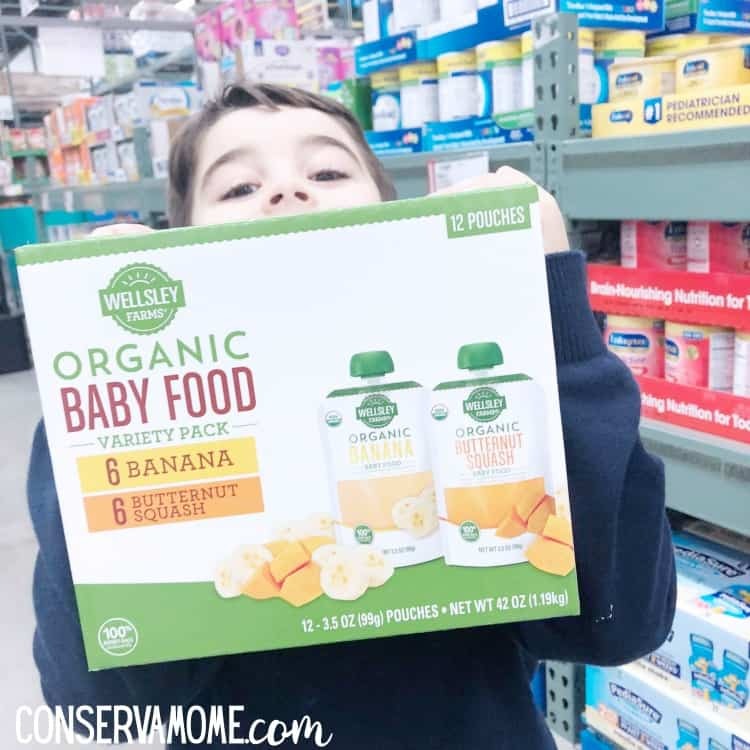 So whether you’re running in for diapers, wipes or dinner for the whole family, BJ’s has your growing family covered. Don’t forget to take advantage of their low gas prices, along with specials to help lower your gas price even more. If you’ve got a BJ’s close by and you’re not taking advantage of all the savings, you need to do so now! Make sure you download the BJ’s app to clip all the digital coupons that will help you save even more. With over 200 locations in 16 states, there’s bound to be a BJ’s close to you!